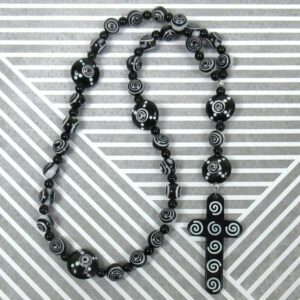 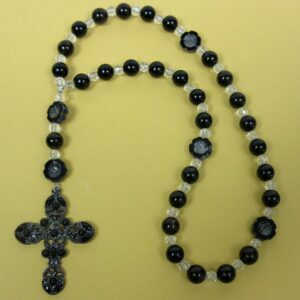 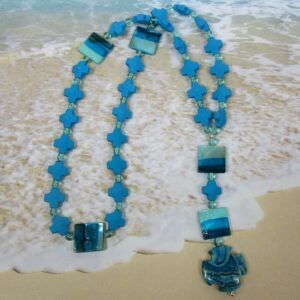 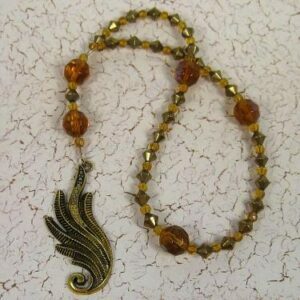 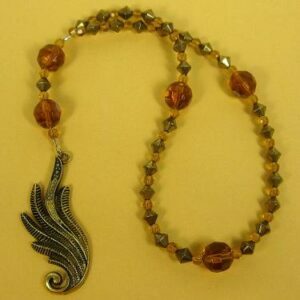 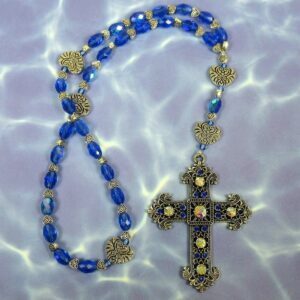 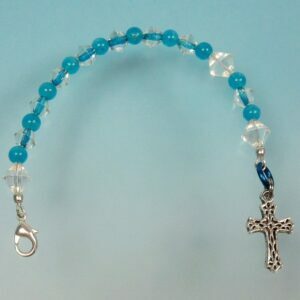 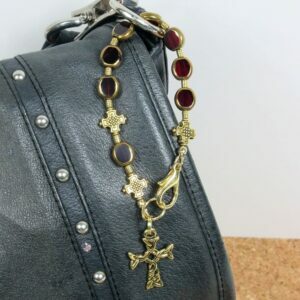 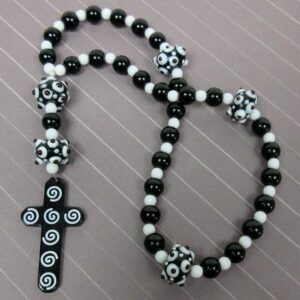 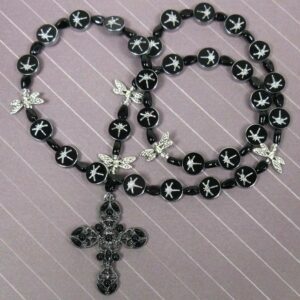 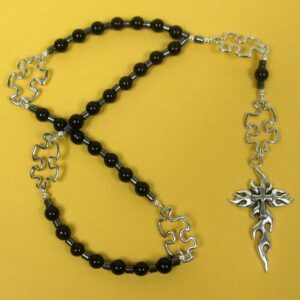 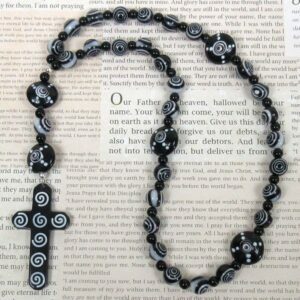 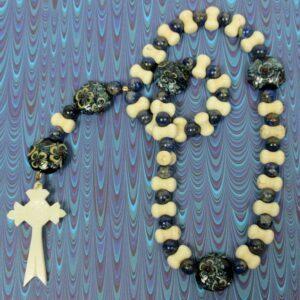 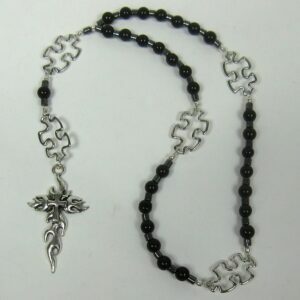 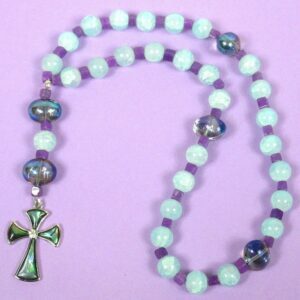 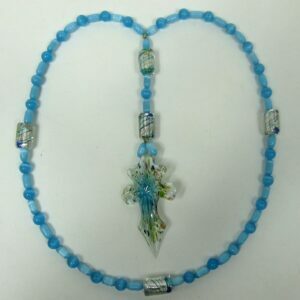 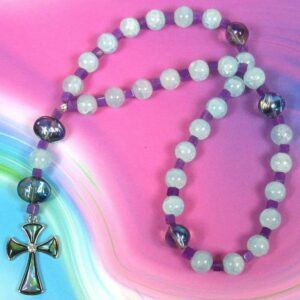 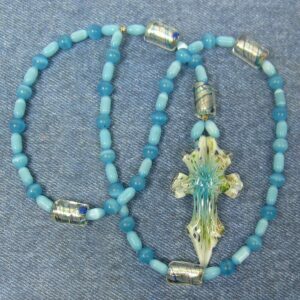 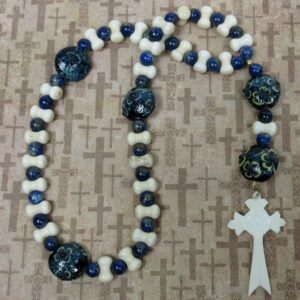 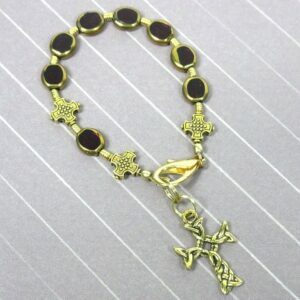 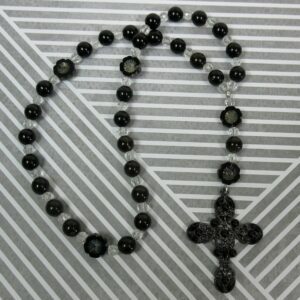 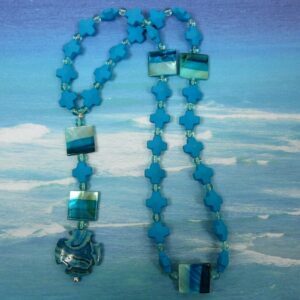 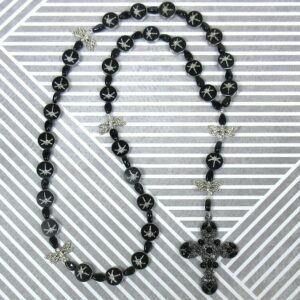 Kristi Lyn Glass’ Protestant (Anglican) Prayer Beads are similar to a Rosary, but for Protestants to use in prayer in whatever way they like. 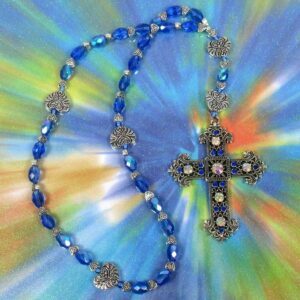 Kristi’s ‘bling for the King” will not only enhance your prayer time, but also feel beautiful and comforting in your hands. 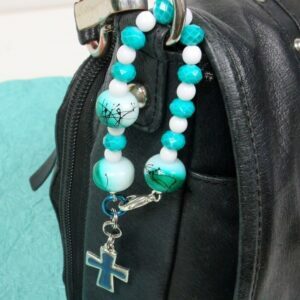 A velvet storage pouch and a 16-page full-color booklet by Kristi are included with every Prayer Bead purchase to help you learn more about their history and use. 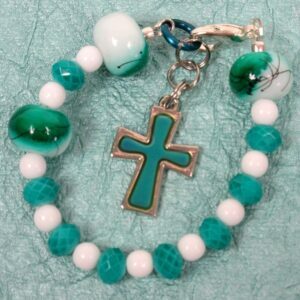 Click on any product picture below to view details.